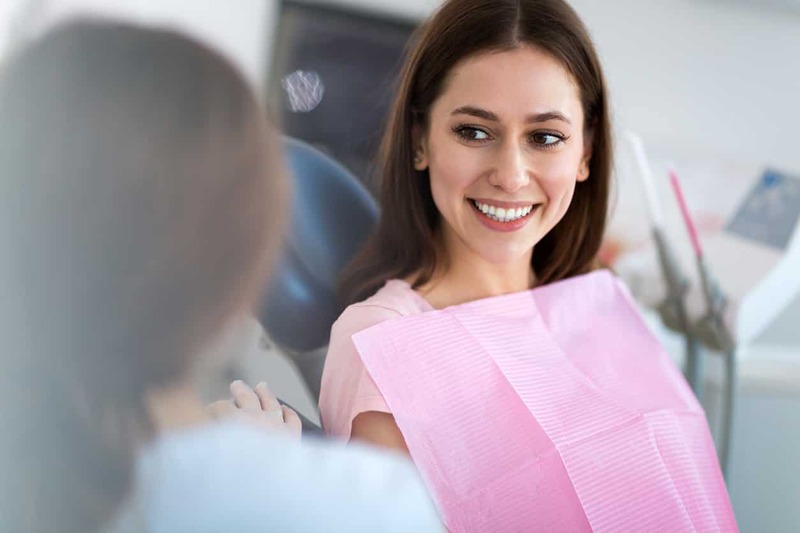 When you want to improve the look and feel of your smile, your dentist can provide a variety of treatment options and procedures that can beautify your smile and optimize your oral health. Veneers and Lumineers can be used to treat dental problems and provide you with a long-lasting, brilliant smile. We’re here with everything you need to know about these innovative treatments to help you begin your journey to a better smile today! Veneers and Lumineers are used to cover the surface of your existing teeth, for a variety of reasons. They can be made from multiple types of material and are custom-fitted to change the shape, size, and/or color of your teeth. 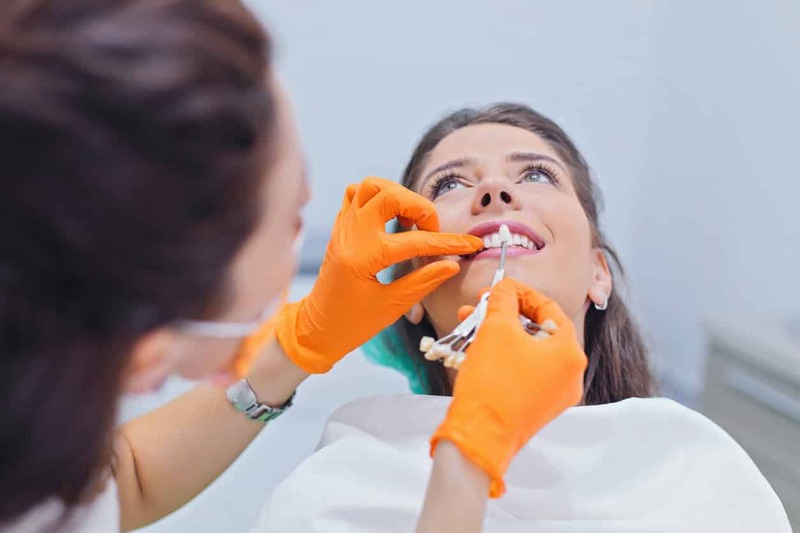 Not just for appearance, this form of cosmetic dentistry can also protect teeth from more extensive treatments and provide durability to your teeth. And with other treatment options including crowns, bridges, or even extraction, veneers are an easier, more convenient way to change your smile. Veneers are very-thin shells that are placed by your dentist over your existing teeth. They are typically made from porcelain, but can also be made from composite resin. They cover the front of a tooth as a method of improving its appearance, as well as providing strength to the tooth. Veneers are bonded with specialized materials to your teeth to customize and personalize your smile. They provide a white and bright appearance to your teeth and can help provide cosmetic aide for a variety of issues. Lumineers are simply a type of veneer. These options are thinner than the standard, porcelain veneer and require less work to be bonded to your teeth. However, Lumineers may not work for all smiles and teeth that have more complicated issues may require the use of veneers. Designed to treat milder cosmetic issues, they are made out of specialized material that is durable and more translucent than veneers. Lumineers can typically provide a more natural appearance to teeth. Both types of veneers are resistant to stains and provide natural beauty to your teeth. They are safe and gentle on the gums, come with little to no risks and complications, and provide a strong layer that protects your existing teeth. Why Would You Need Veneers or Lumineers? 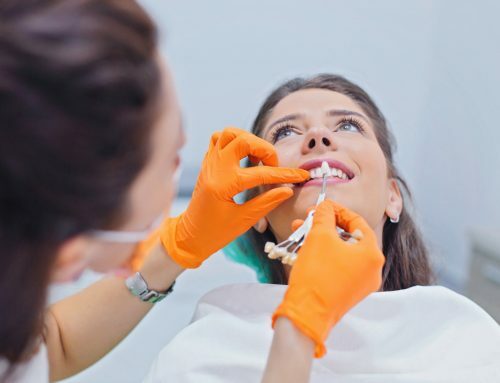 Prior to getting veneers or Lumineers, your dentist will first perform an exam and take images of your teeth. 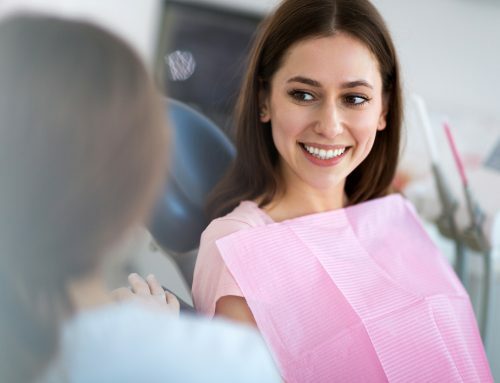 Depending on your current issues and what you’d like to get out of your personalized smile, your dentist will discuss whether veneers or Lumineers would be the best option. Mild issues may be helped by Lumineers, while the more standard veneer can handle almost any cosmetic issue. During this first visit, your dentist may also take impressions of your mouth and teeth. Veneers typically require 2-3 visits. During the second visit, your dentist will need to prepare your teeth for the veneers. This means removing a small layer of enamel from the surface and bonding your personalized veneers to your teeth. 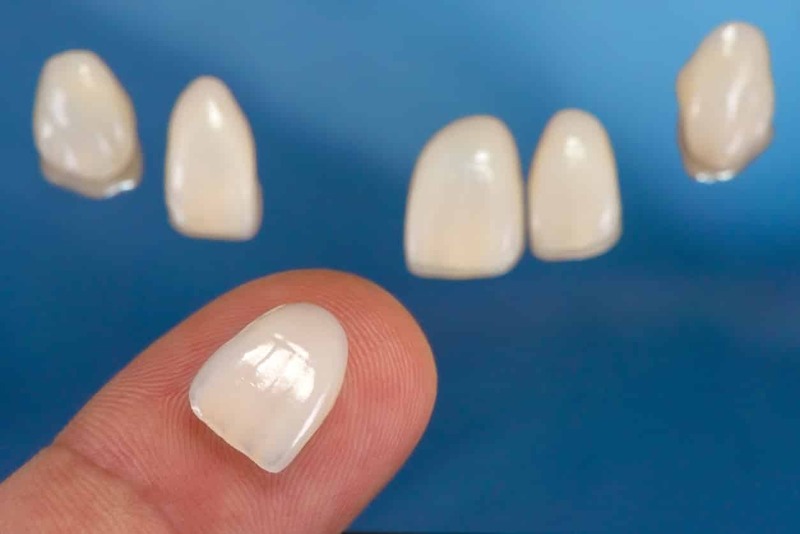 You may need temporary acrylics while you wait for your real veneers. Your dentist will then use specialized tools to trim, polish, and modify the veneers to perfection. 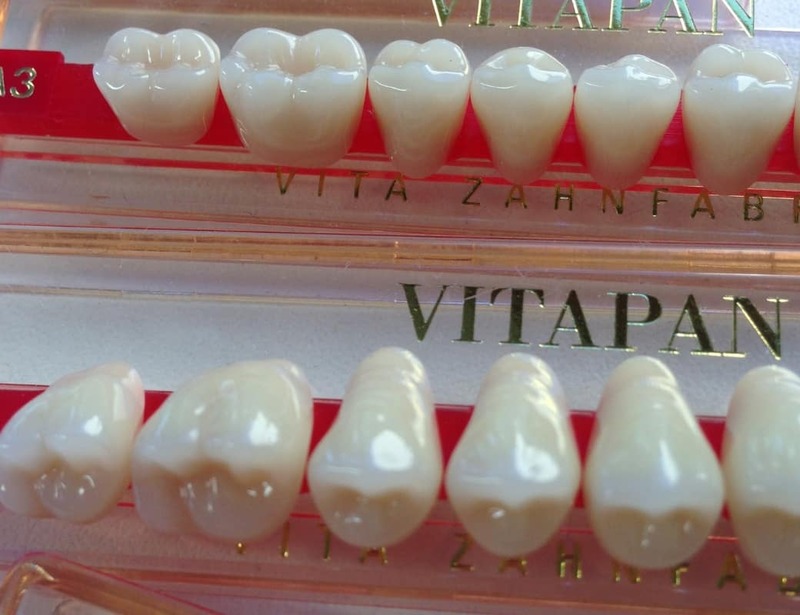 Once your veneers are perfect, a special cement keeps them bonded to your teeth. Your dentist may ask you to come back for another visit to ensure your veneers have bonded correctly. Lumineers typically only require 2 visits. After taking impressions of your teeth on the first visit, you’ll come back when your customized Lumineers are ready to be placed. Unlike veneers, Lumineers do not require any drilling, removing, or temporary options. Lumineers can be immediately bonded in place to your teeth for the perfect smile, with no anesthetic necessary. They also require little to no shaping, polishing, or reshaping once they are bonded to your teeth. Unlike other dental services and treatments, there is little to no recovery time when you receive veneers. While you may want to take special care for the first few days, you may return to your everyday activities right away. 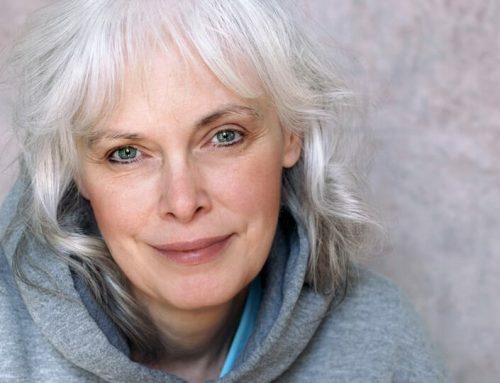 It is normal to feel sensitive or mild discomfort for a few days following your procedure. After you receive your veneers or Lumineers, you should resume your regular, oral hygiene routines. Keep away from food or color-staining beverages that may stain or damage them in the first few weeks. 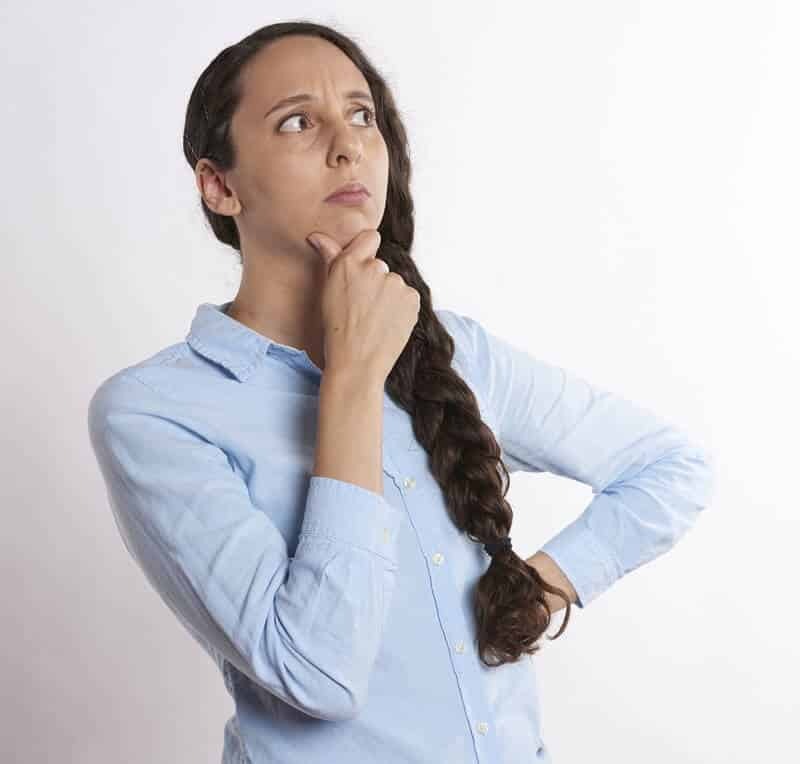 Though both options are high-quality and long-lasting, they will not be permanent forever and will need to be replaced at some point. Maintaining good oral hygiene habits and seeing your dentist regularly can help prolong their lifespan. 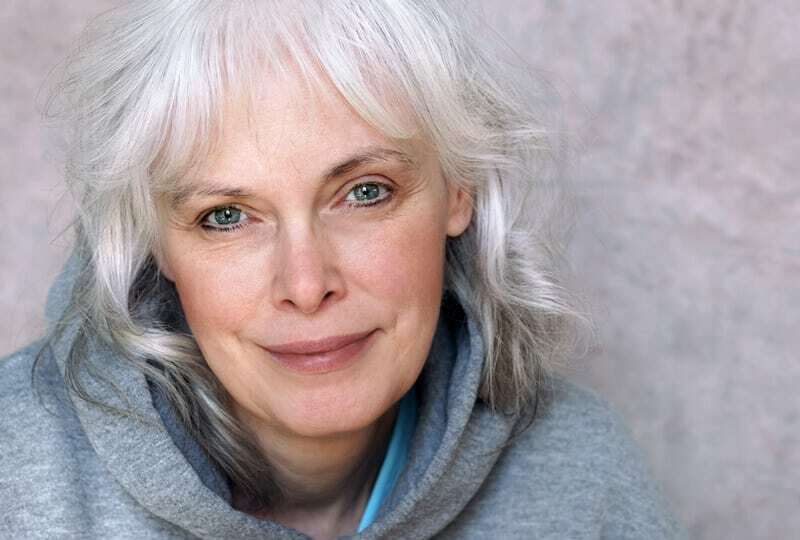 With the proper care, porcelain veneers can last up to 15 years, while Lumineers can last up to 20. As an important note, veneers cannot simply be removed from your teeth without being replaced. They are cemented to your teeth after your teeth have been prepped and cannot be removed easily. 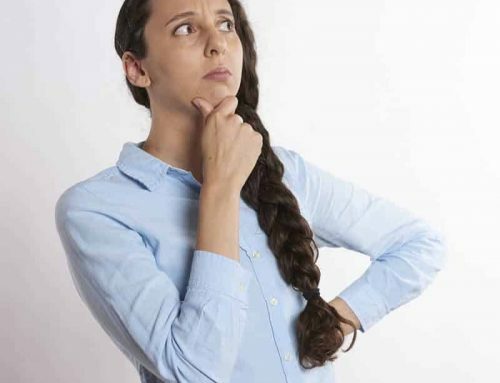 Lumineers, on the other hand, can be removed from your teeth without needing to be replaced, as they require no modification of your existing teeth. At Esthetix Dental Spa, we know the value of a beautiful smile! As experts at personalizing smiles, you can count on us to help you achieve the smile of your dreams. Contact our trusted and knowledgable staff to schedule your appointment and see how we can help you on your dental journey today!